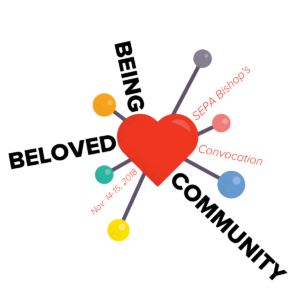 The theme is “Being Beloved Community,” and we will focus on building and enhancing relationships among colleagues and with the synod and ministry partners. NEW: 2 DAYS, LOWER COST! Convocation opens with registration at 10 am Wednesday and concludes after Eucharist after lunch on Thursday. In between there will be conversation, scripture, and worship time. Registration before October 1 is just $65 ($145 last year). Registration plus a single room and meals before October 1 is just $315 ($552 last year). They devoted themselves to the apostles’ teaching and to fellowship, to the breaking of bread and to prayer. Everyone was filled with awe at the many wonders and signs performed by the apostles. All the believers were together and had everything in common. They sold property and possessions to give to anyone who had need. Every day they continued to meet together in the temple courts. They broke bread in their homes and ate together with glad and sincere hearts, praising God and enjoying the favor of all the people. And the Lord added to their number daily those who were being saved. Acts 2:42-47. Our goal is to create a beloved community and this will require a qualitative change in our souls as well as a quantitative change in our lives. Dr. Martin Luther King, Jr. Words to learn from, live by, or be about? 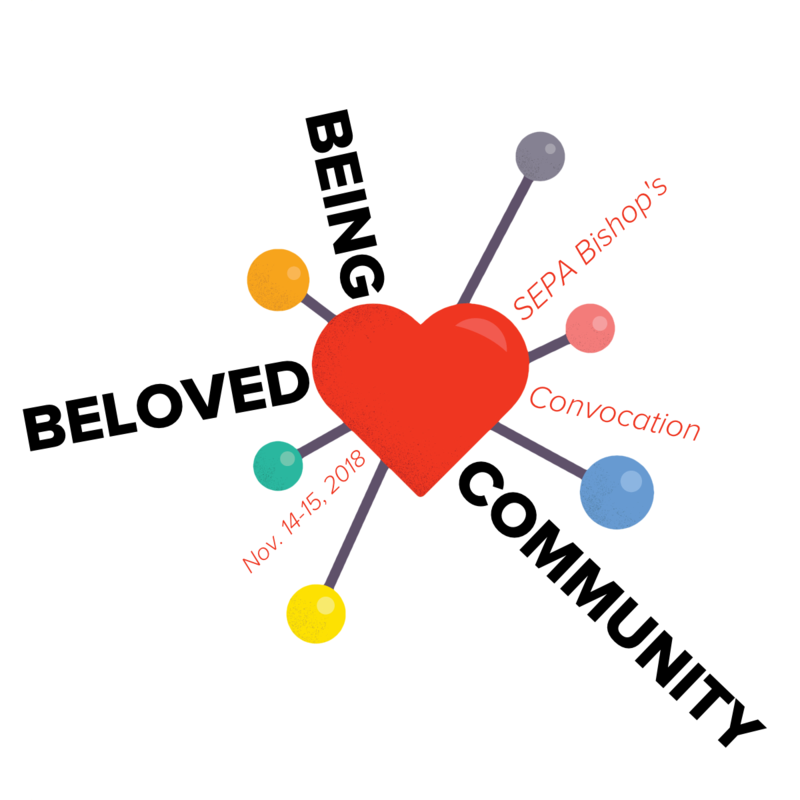 My partners in ministry, we live and serve in a long tradition of forming “beloved community,” from the first disciples to our present realities. For the community of Acts it was breaking bread and holding all things in common. “Luther’s call that people care for one another in response to God’s grace created … essentially the first social services agency in Europe— the Common Chest,” Lutheran Services in America reminds us. The goal for Dr. King was “a global vision in which all people can share in the wealth of the earth” which rejected all forms of poverty, hunger, racism, and discrimination, according to the peacemaking center that bears his name. “We’re stronger together”; “We can do more together than we can alone”; “God’s work, our hands.” It is all true, thank you! The rostered ministers, communities of faith and our ministry partners are doing a great job together! Yes, the three expressions of our church play an important role in building up the Kingdom of God. 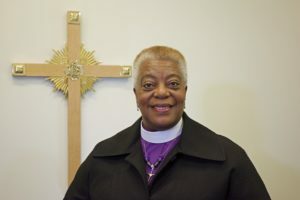 In Southeastern Pennsylvania Synod, our words speak volumes about our faith trajectory. I am reminded that just because something is working doesn’t mean we can’t make it better. Join me, your colleagues, friends, and ministry partners, as we seek God individually, communally, and synodical to create the beloved community of God. Let us boldly invoke the Holy Spirit, that our five-county area will be different because of each of us, the Lutheran tribe, that dwell within her borders. I am excited and look forward to welcoming each of you into this life-changing journey. Early Bird Registration must be completed online by October 1. You must register and mail payment by October 15. *If planning to join convocation meals while commuting, contact Cynta Outterbridge (coutterbridge@sepa.org) for cost. Deadline for scholarship request is October 1. The registration fee is non-refundable. Hotel fee refund is based on hotel policy and cancellation notice.